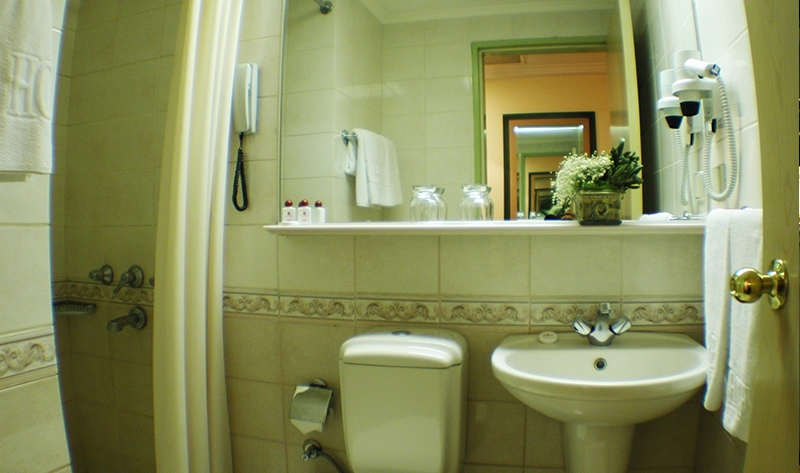 Small, elegant, luxurious Seres Hotel offers travellers the ultimate in hotel style comfort and hospitality.Located near historic Topkapi Palace, St. Sophia, Blue Mosque, Underground Cistern. 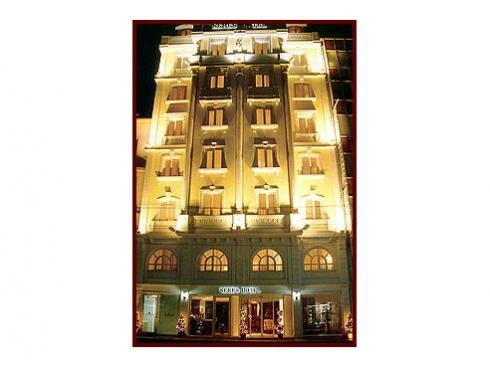 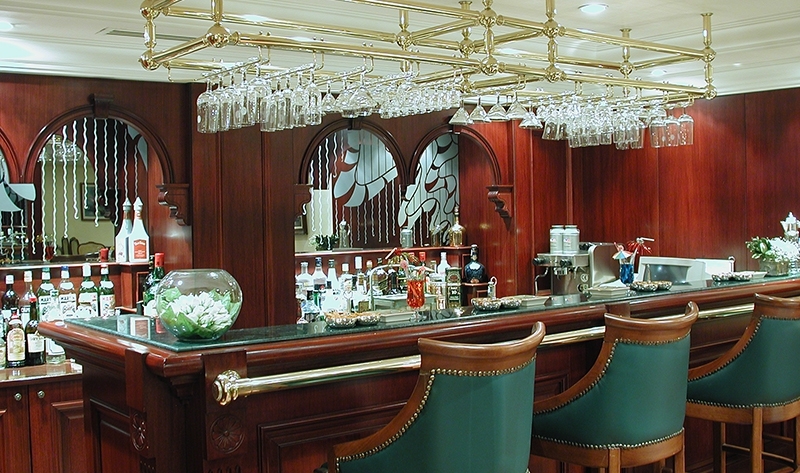 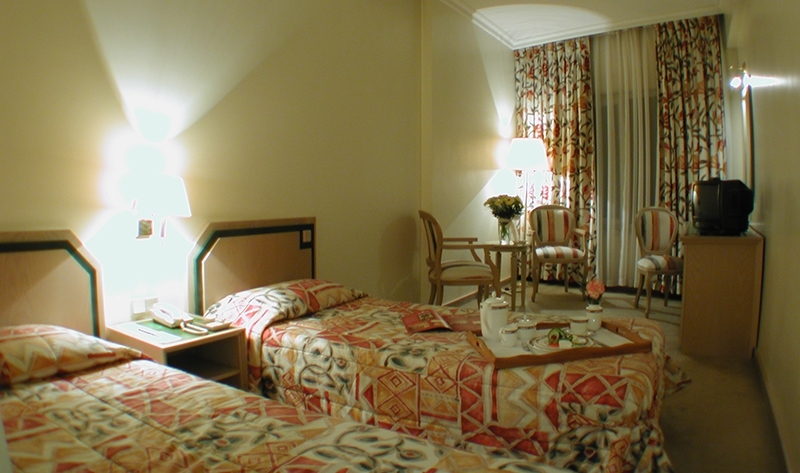 48 rooms including 4 deluxe rooms warmly and richly decorated. 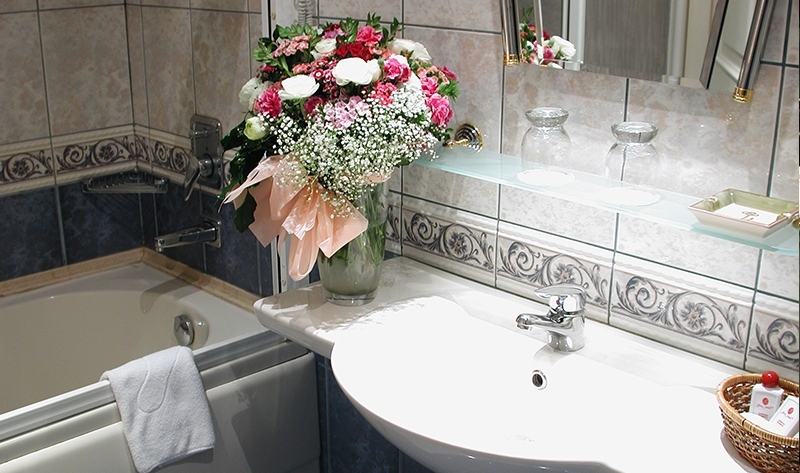 Seres Hotel pays attention to details including the luxury amenities found in all guest rooms. 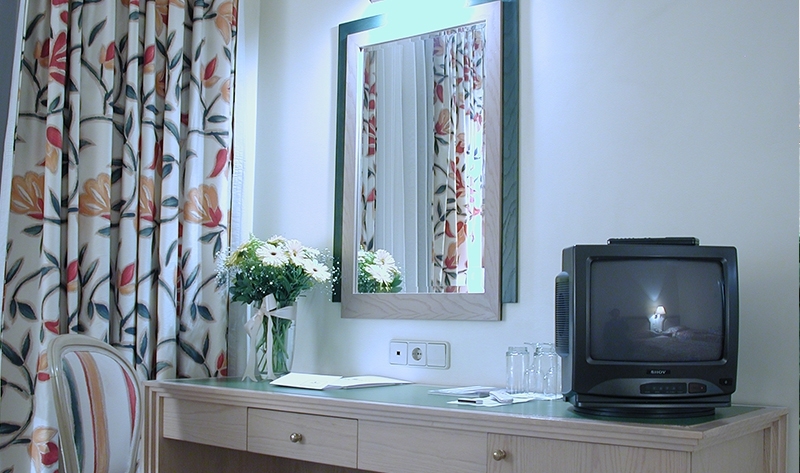 All rooms are air conditioned and have direct dial telephone. 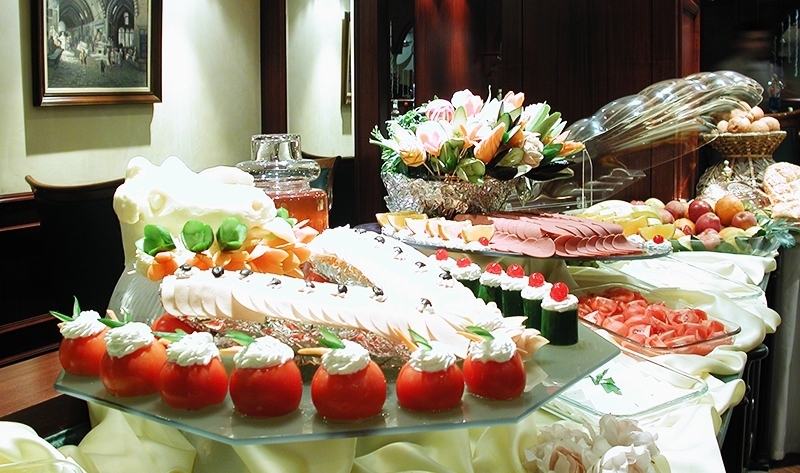 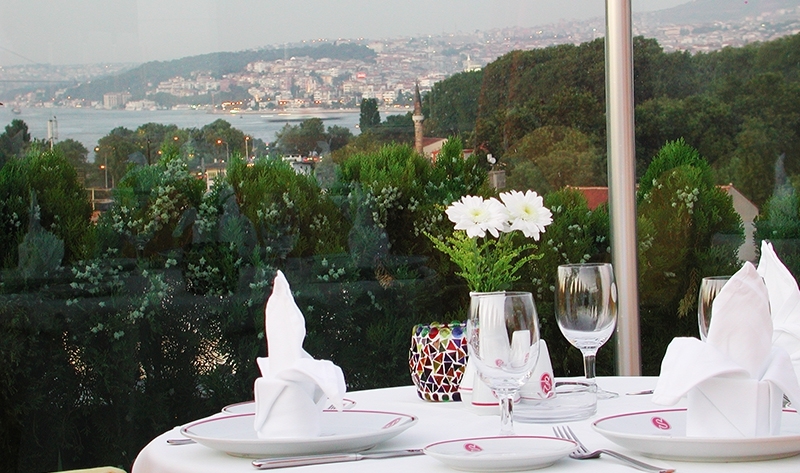 Fine dining at the Seres Hotel is always special, taste the fine selection of Turkish and Continental dishes from the menu. 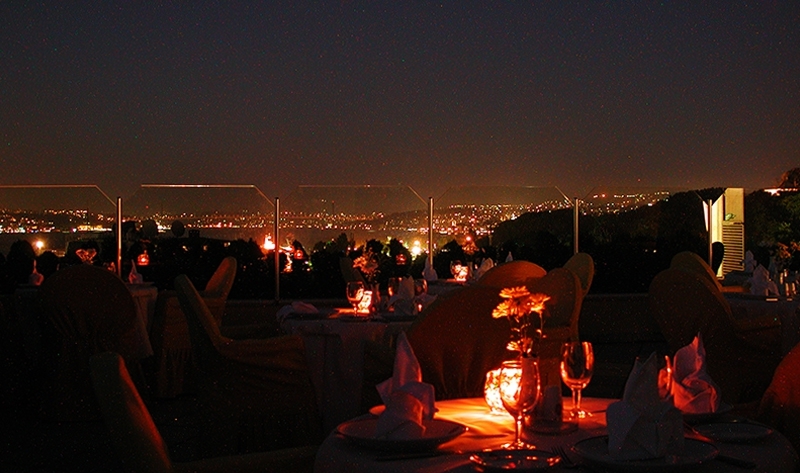 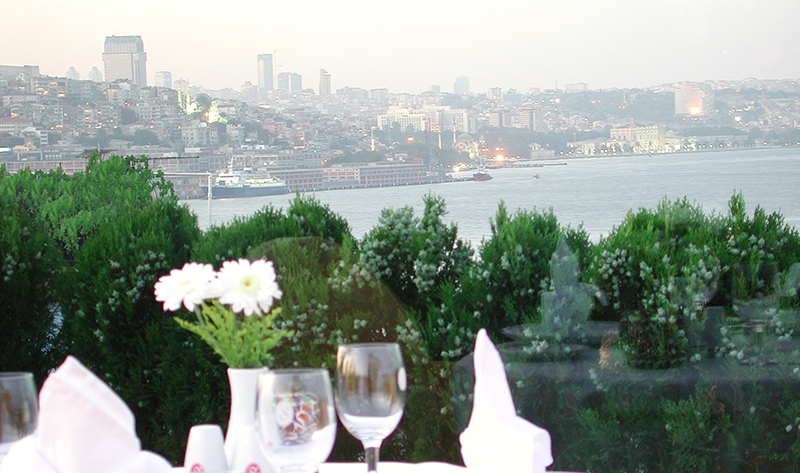 Lunch, dinner can be arranged for up to 60 guests in nicely decorated Terrace Restaurant.The superb 360 degrees angle panaromic view from the terrace gives you glamour of the city of Istanbul.